The apartment was in a good location, local amenities close by. We loved the comfy chairs outside and the space! The host was fantastic, she couldn’t do enough for us! A lovely lady! The apartment on the first floor was very nice and had enough space for our group of 5. It is located very close to the beach which is great. Apartment was nice and cozy, equipped with everything necessary. There is a parking space on site available. Very spacious and comfortable apartment. Everything you need is on the site. Good location close to the sea, supermarket and restaurant. Ideal for those travelling by car. Closed garden safe for children. 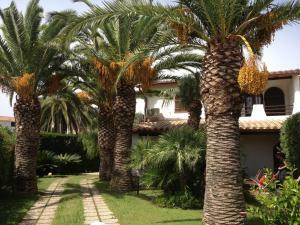 Very nice palms in the garden. 5 minutes walk to the beach. Even if the beach is rather small you can go to the other beaches by car or by the bus (bus stop is very near). Easy access to Cagliari (25 min drive) or Villasimus (40 min drive) even Chia (1h 10 min) so you can choose easily your favourite beach. Private parking, big and good preserved garden, apartment is big and quite full equipped. Polecam pobyt w Villa Sardynia. Bardzo dobra lokalizacja jako baza wypadowa do zwiedzania Sardynii. Apartament bardzo blisko morza, wyposażony we wszytskie niezbędne sprzęty potrzebne podczas pobytu. Bardzo miła Właścicielka. L'appartamento è veramente comodo, soprattutto con un animale domestico al seguito. Ampio spazio a disposizione e vicinanza sia del mare sia della Città di Cagliari con il suo lungomare del Poetto. Villa molto bella. Perfetta per 2 famiglie: Abbiamo soggiornato con una coppia di amici (loro nell'appartamento al piano superiore e noi al piano terra). 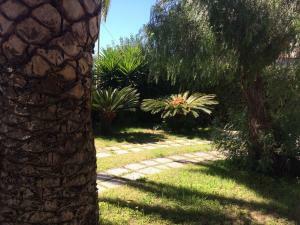 Giardino ampio e patio eccezionale x serate e grigliate insieme. C'è anche il calcetto e una casetta per i bambini. 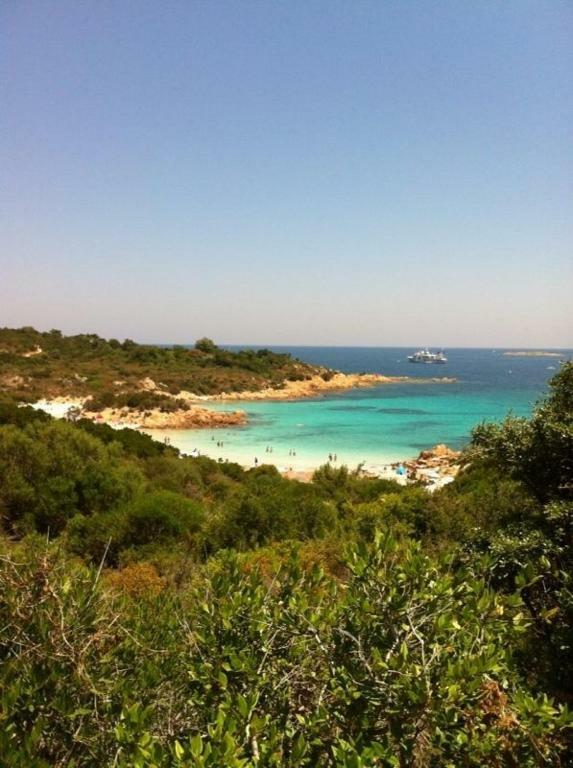 Posizione fantastica perché a pochi metri c'è una spiaggia, ma è anche un ottimo punto di partenza de si vuole raggiungere le spiagge di Chia e Villasimius. Un ringraziamento particolare va a Roberta sempre gentile e pronta a darci supporto e suggerimenti. Consiglio assolutamente villa sardinia! 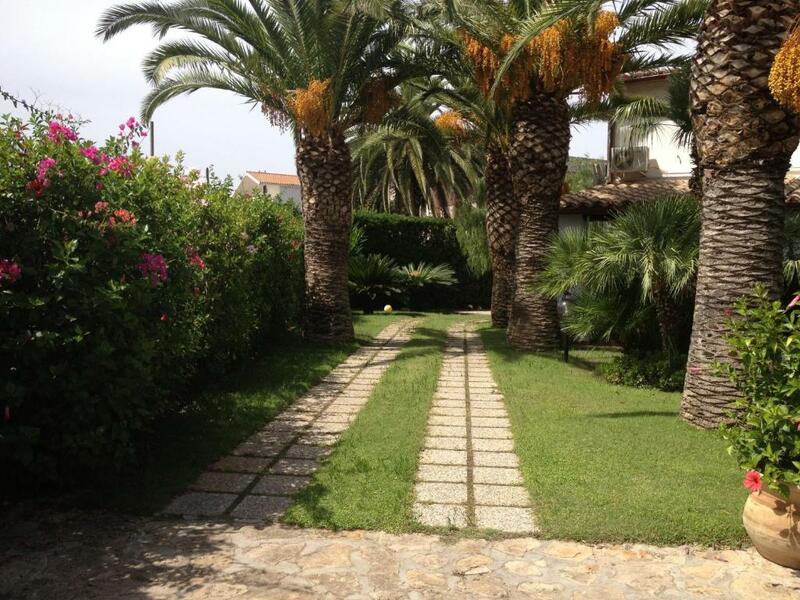 Lock in a great price for Villa Sardinia – rated 8.5 by recent guests! One of our top picks in SantʼAndrea.Just a 10-minute walk from the sea, Villa Sardinia offers self-catering accommodations, 9.3 mi from Cagliari. 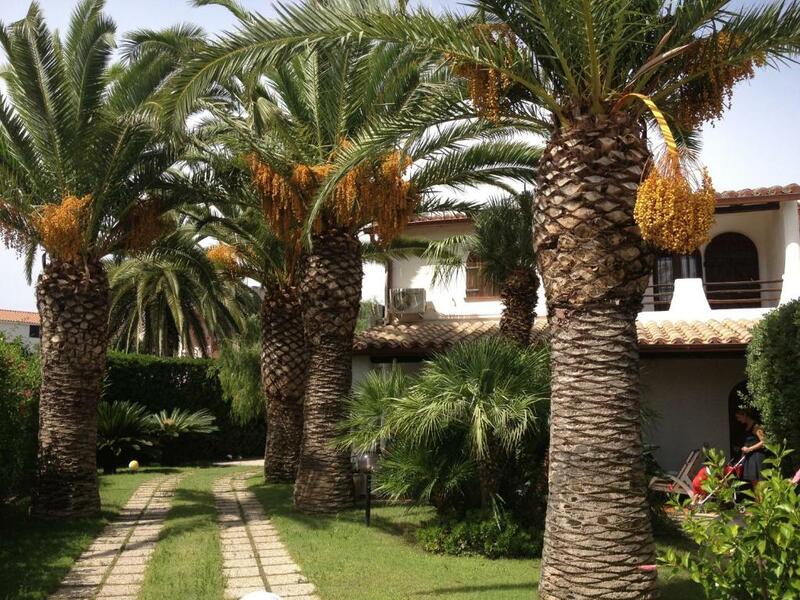 Free WiFi access is available throughout and a shared garden is available to guests. With an independent access, each accommodations is fitted with air conditioning, a private patio and a living room. Each accommodations also includes a kitchenette, which is equipped with a microwave and an oven, and a private bathroom. The property offers free private parking on site and Cagliari Elmas Airport is located 12 mi away. 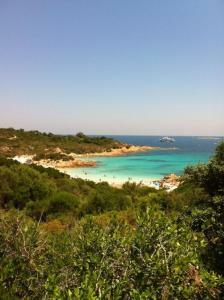 When would you like to stay at Villa Sardinia? 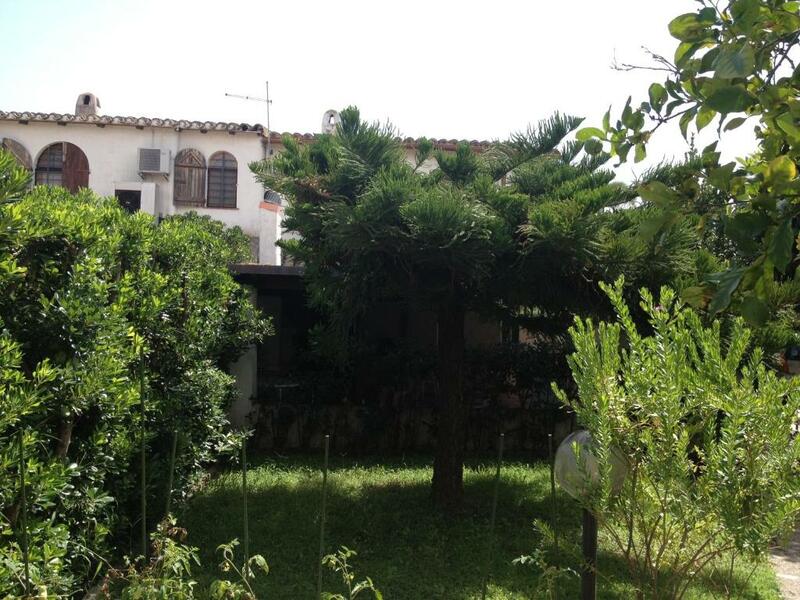 Air-conditioned apartment with a washing machine, free WiFi, a TV, a kitchenette and a patio. 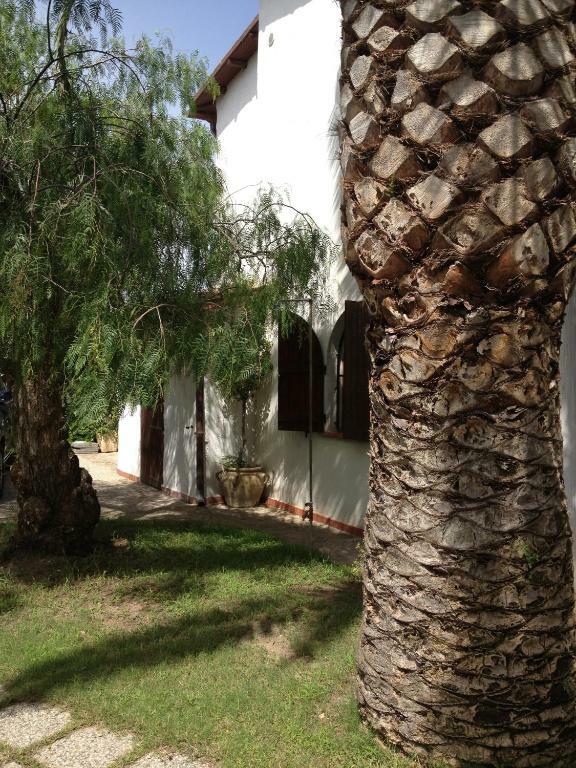 Air-conditioned apartment with a washing machine, free WiFi, a TV, a kitchen and a patio. Please note this apartment is only accessible via stairs. 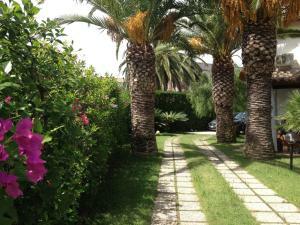 House Rules Villa Sardinia takes special requests – add in the next step! Booking.com takes your payment on behalf of the property for this reservation. During your stay, you can pay for any extras using American Express, ​Visa, ​Euro/Mastercard, ​Diners Club, ​JCB, ​Maestro, ​Discover, ​CartaSi and ATM card . Please note that electricity is charged according to consumption. 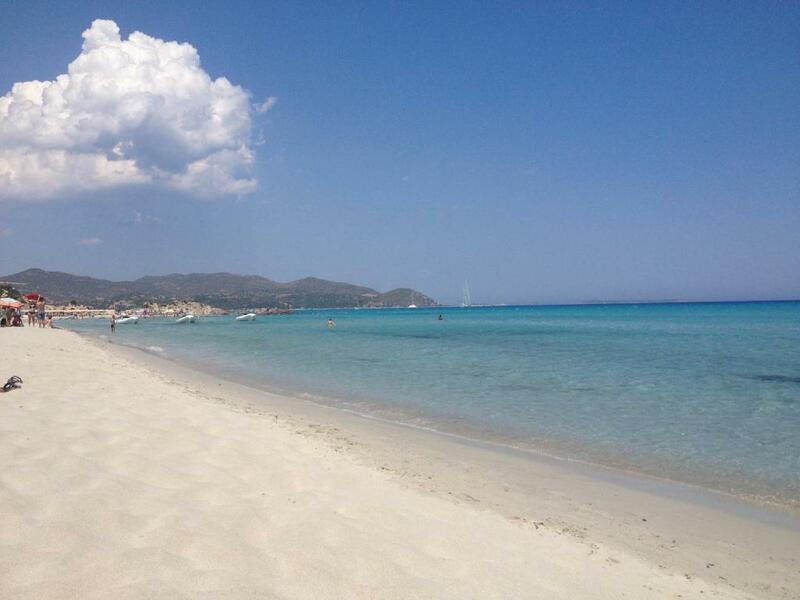 Please inform Villa Sardinia of your expected arrival time in advance. You can use the Special Requests box when booking, or contact the property directly using the contact details in your confirmation. Linen are a bit old. And wifi blocked after 2 days. Garden, barbeque and the huge patio! Generally everything is old. Pots was awful. Many things are "forbidden". Uncomfortable mattresses. Wi-fi is free but only 3,65 GB !!!! And during 3 days doesen"t work !!!! Area is dirty, and we can't swim in the sea/ near apartament/ because the beach and sea was disgusting. We have vacation but we had to put rubbish / for litters - designated days/. I was very desapointed and and thought that this stay would end as soon as possible. Extra payment at the end of a stay for electricity over-use, in our case 10 eur for using only lightining, fridge and boiler for hot water. It would be impossible to spend less electricity and I can't imagine the final electricity surcharge, if air conditioner is ON in summer heatness. In addition, if outer temperature drops below 20°C, inside is quite chilly and no options to warm up the place. The bedding was slightly old fashioned. With only one heating unit in the bedroom, the rest of the apartment was quite cold (we stayed in April). The bbq shown on the pictures of this villa is only available for the ground floor apartment. First floor apartment can use bbq only if ground floor guests agree. There is no information about this in the offer. Renovation noise from building next to te apartment.